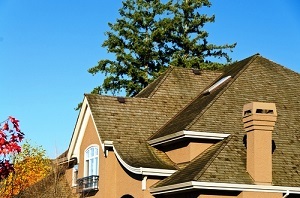 Are you looking for cedar shake roof cleaning in the Fircrest, WA region? Hire the professionals of Roof Therapy, Inc. We started the business in 1998 and became one of the most reliable roof cleaning and repair companies in the area. We are expert in roof maintenance, roof replacement, and roof repair. If your home has a damaged or has a dirty cedar shake roof, get in touch with our professionals. Any work on a cedar shake roof is quite a tough task. That is why instead of following the DIY method, hire professionals. 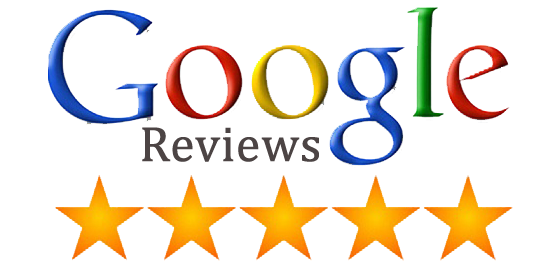 We believe in providing complete and satisfactory work to our customers. For cedar shake roof cleaning, repair and replacement service, call our skilled-experts. Why choose our cedar shake roof cleaning service? We all know cedar shake roof cleaning is no easy job on any home or business. As professionals, we recommend contacting our experienced company today. Your roof is the most essential part and structure of your home. Availing professional roof cleaning on a regular basis not only provides maintenance to your roof, but it also ensures the protection of the roof for years to come. Unless you are a professional in this line of work, we recommend choosing a professional cedar shake roof cleaning company for your Fircrest area property. Shake roof repair, cleaning, and replacement is risky work. We handle every type of shake roof repair. If you do not have the complete line of cleaning tools and equipment, do not try to do this job yourself. You are just putting yourself at risk. Our skilled professionals are experienced and trained to offer you an amazing, reliable, and safe service.When you consider that your home is perhaps the largest investment of your lifetime, it makes sense to take care of your high quality, long-lasting shake roof. We are the team with good experience that every customer wants. To avail shake roof repair service in the Fircrest area, get in touch with us when you realize you need shake roof repair. Signs you need to avail shake roof repair? 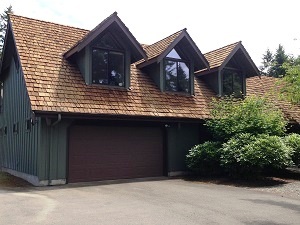 Looking for cedar shake roof cleaning in the Fircrest area? Call Roof Therapy at (253) 948-0611. 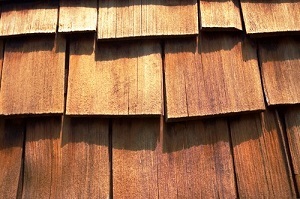 We also provide cedar shake roof repair, maintenance, and replacement service.